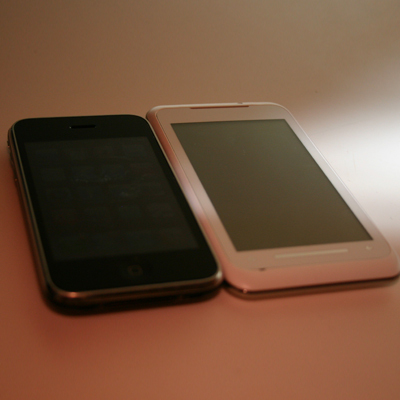 Location tracking raises privacy concerns. Can you think back to a time when you didn’t have a mobile phone? Or when you didn’t have a GPS system in your car? Well, those were the good times. Ah the joy of getting lost and no way to get in touch with your friend to help you out. You had your privacy and you had an excuse to show up late for a meeting or avoid your partner’s wrath with a simple “I got lost”. 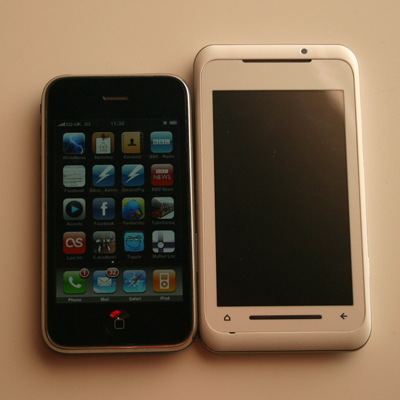 Today, mobile phones and GPS systems are ubiquitous. Now you no longer have that excuse. With new location tracking technologies, now not only you don’t have an excuse but your boss or your partner knows you don’t have one. Google recently released Latitude that allows you to share your location with your friends. This is all fair if you are the one in control. However, what happens when on your next job you get handed a Blackberry with Latitude loaded. What will you do: a) return the Blackberry, b) turn Latitude off, c) do nothing? Or, take Sense Networks. This company got year’s worth of GPS tracking records of 4 million users in San Francisco from one of its partners and plotted where the various users were at any given time. Though the company did not have user name or address, it could based on where the phone was at night, assign zip codes based GPS co-ordinates and comparing them with other real estate data. Initially the company was focused on making this technology available to consumers but it quickly realized it had a bigger market with businesses who would like nothing better than to provide you with location based information related to their products. It even did a project with a advertising company Kinetic wherein they tracked a group of consumers with common behavior – which Sense Networks calls a tribe – like say visiting a particular bar with a beer promotion. Based on the data, Kinetic managed to convince its brewing client to extend the promotion to other establishment which the tribe also visited. The early results according to Sense Networks are promising. This is just one example and Sense on purpose did not get the users’ demographic and personal details. However, they are able to “sense” the demographic data based on the patterns they notice by following a user’s GPS trail. But, if Sense could track a person, though anonymous, through just their cell phone tracking software, consider what would happen if marketers and other companies are able to get to not just your GPS trail, but also your demographic and personal details. So, next time you forget your cell phone somewhere, just think that you are in stealth mode and enjoy your freedom, because sooner or later they will track you down :). You can read more about how Sense Networks track and uses the data in this article on Business Week. Microsoft’s future vision looks at Surface and touch technology. At a recent Wharton Business School conference, Steven Alop of Microsoft unveiled a video of what Microsoft sees the future to be in 2019. It is really interesting with touch screens everywhere and Surface-like capabilities to synch two devices instantaniously using just swipes. I am very excited about the electronic boarding pass that tells you accurate status and gate changes. Let’s see which of these become true. Here is a cool invention that turns an ordinary Sony Ericsson cellphone into a mobile medical lab. Professor Aydogan Ozcan of UCLA used off-the-shelf parts costing $50 to produce remarkable images of particles in a small sample of fluid. The amazing thing about this is that the cellphone can be loaded with accompanying algorithm that can then count microparticles in the photo faster than a human can. 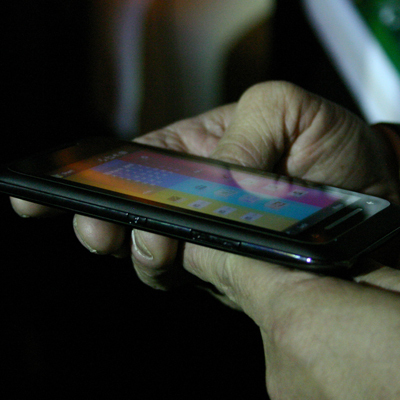 Alternately, the photos can be sent to a lab using the cellphone which can further analyze the sample and send a text message back with results. This innovation has immediate application in field medicine, disaster recovery efforts, and scores of rural and developing nations where there are fewer hospitals and healthcare is harder to reach. 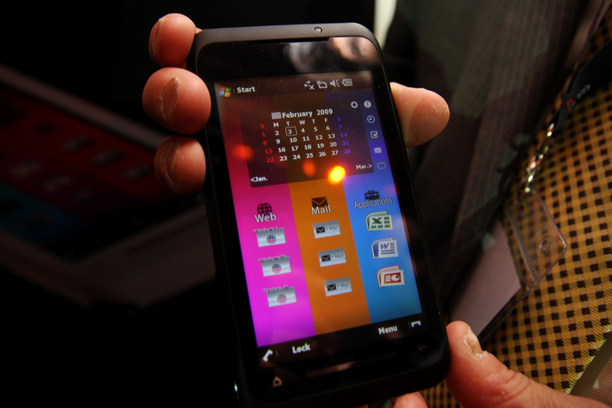 Toshiba is set to announce the launch of its new TG01 phone based on the new Qualcomm Snapdragon 1GHz chip. This phone is 9mm thick and has a 4.1 inches touchscreen, more than 3mm thinner than iPhone and a whole inch bigger than the iPhone. It runs Windows Mobile with Toshiba’s custom, striped Tosh GUI and comes with Office, Internet Explorer 6 and DivX support. 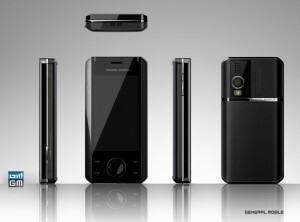 The phone will launch in two weeks at the Mobile World Congress in Barcelona and will be available sometime in summer. No pricing has been announced yet. Here are some pictures of this hotness. You can see more pictures at ElectricPig and Pocket-Lint. So, you live in NYC (212 and 646 area codes) and say you have a hankering for Subway sandwiches. What are your options? You could walk, wait, order, pay and then eat or you could just text, wait until your order is ready, walk, skip the line, pick your order and don’t worry with the change. Hmm, the second one looks like a breeze. Well, Subway thinks so too. So, it has introduced a new service called Subway Now that does exactly that. The only catch is that you have to be in NYC for now and also you have to set up your account and select your favorite sandwiches on their special website before using the text service. That certainly is the start in the right direction. 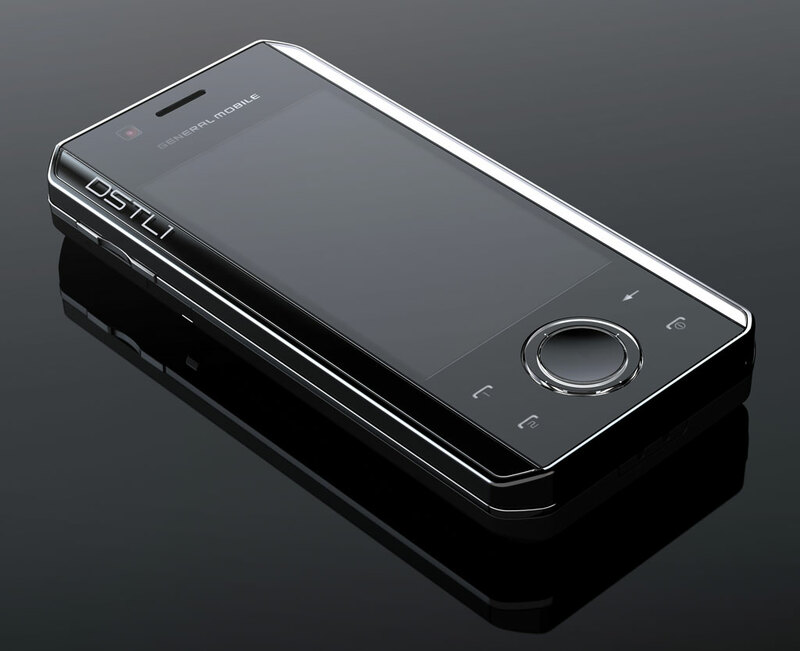 At the Mobile World Congress, next month, General Mobile will launch DSTL1, its first Android-based, dual SIM phone. The phone is still undergoing hardware changes to accomodate Android’s requirement of 5 hardware buttons and also the resolution might be increased if that proves to be an issue. However, the overall specs (listed below) and the ability to have two SIMs with independent standby modes, will prove to be an attractive offer for some consumers. 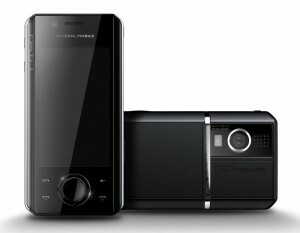 This phone will ship in Q3 2009, pricing and availability are yet to be announced.